Louise Morgan: Big Event Fundraising $1000 Giveaway! Big Event Fundraising has launched a $1,000 giveaway! 1 lucky school will win $1,000 worth of student prizes! 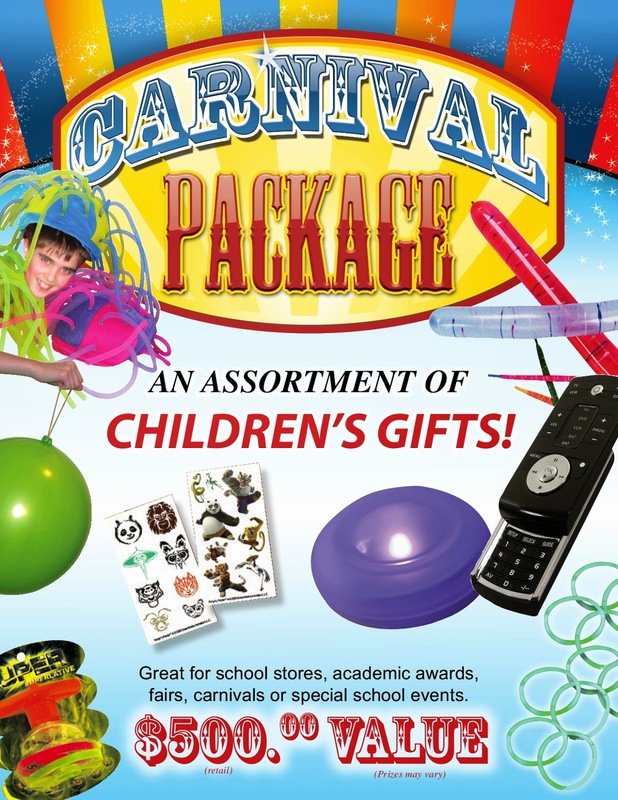 Each package contains an assortment of prizes that are great for school stores, academic awards, fairs, carnivals, or special school events. Check out their giveaway page. Hurry! The giveaway ends on October 15th.